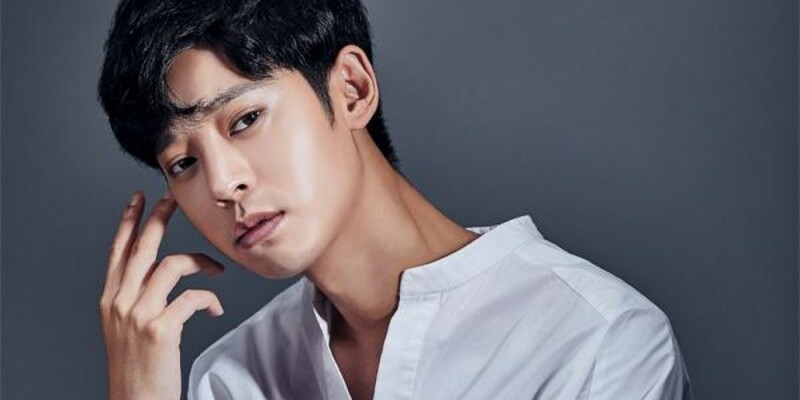 Jung Joon Young shared his reaction to the South Korea vs. Sweden World Cup game. 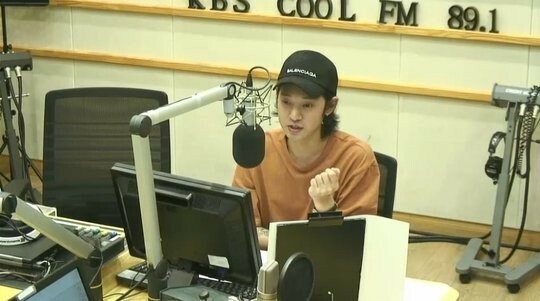 During the radio broadcast, Jung Joon Young talked about the World Cup game that took place a day earlier. He said, "We, unfortunately, lost to Sweden but I hope happy things happen today." He added, "I ended up turning my TV off around 95 minutes," and, "I was so angry at the VAR penalty. I ended up hitting my�bed with my fist about three times." 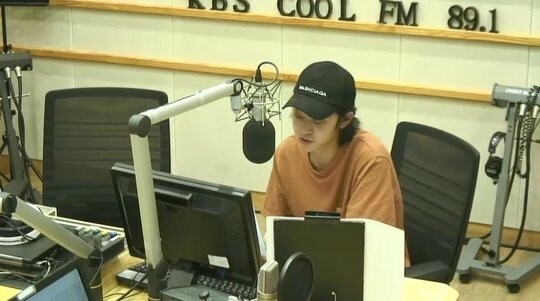 Lastly, Jung Joon Young said, "I watched the World Cup with Roy Kim�and Eddy Kim. I lost my voice because I was cheering on so hard. I hope we win the game against Mexico."